Tired of looking for effective remedy to get rid of pain in back, neck, knees, hips, and other chronic pain related issues? 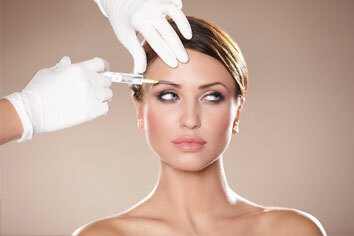 Contact us to get the best Injections Treatment! We, Integrative Pain Clinic, offer state-of-the-art fluoroscopy suite where all the injections are performed in the comfort and convenience of the office setting without having to worry about any exorbitant facility fees as opposed to the hospitals or the surgery centers based injections. Our common Injections include Cervical Epidural, Lumbar Epidural, Facet Injections, Facet Blocks, Peripheral Nerve Blocks, Knee Injections, Hip Injections Shoulder Injections, Bursa Injections, Trigger Point Injections, Occipital Nerve Blocks, Radiofrequency Nerve Ablation (also known as Rhizotomy), Botox injections for migraines, Synvisc injections in the knees etc. We also provide Neurostimulator trial in the office. The Sciatica Injections Treatment are performed by the experts, so you can be at complete peace.we are providing Injections Pain Treatment for client in West Chester,PA.